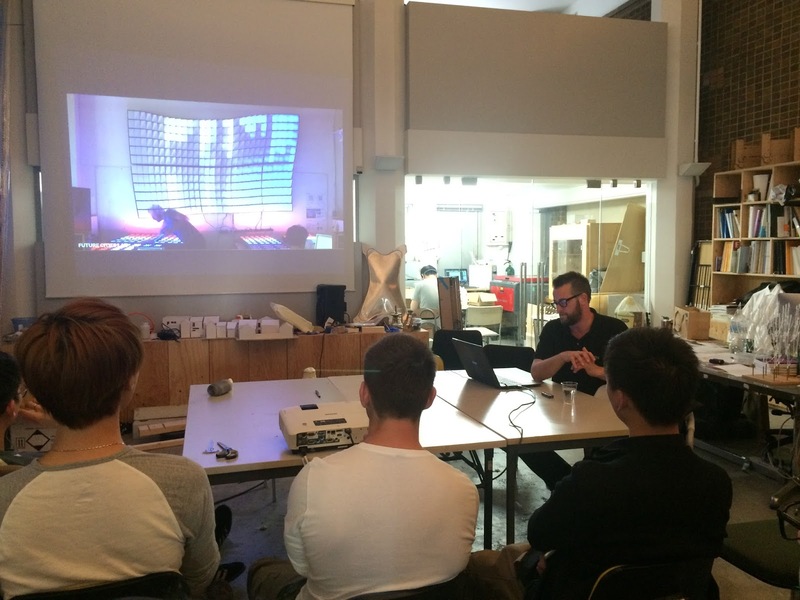 Today we tested a motion capturing system for our pavilion. 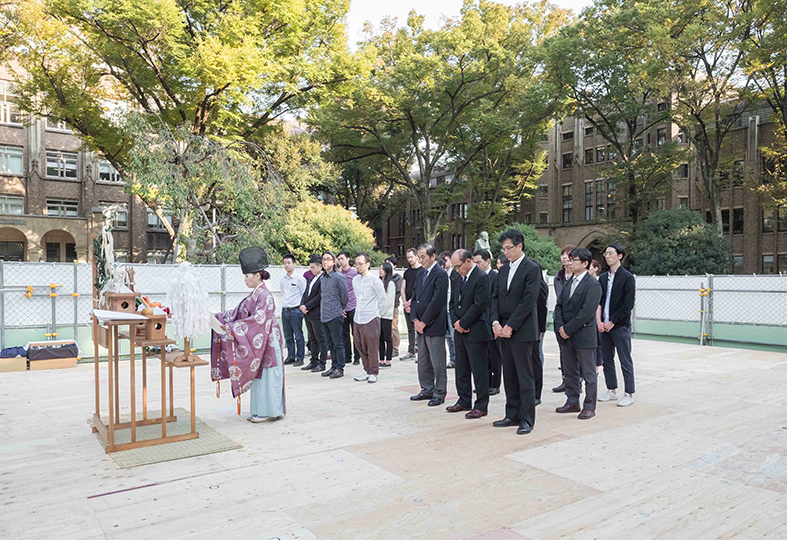 Obuchi Lab staff and students joined members of Takenaka Co. for a Shinto ceremony before the construction of this year's DFL Pavilion, Toca, which means "touch" in Spanish. 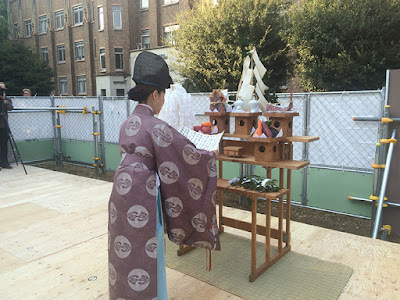 Our project has been blessed by a Shinto priest! 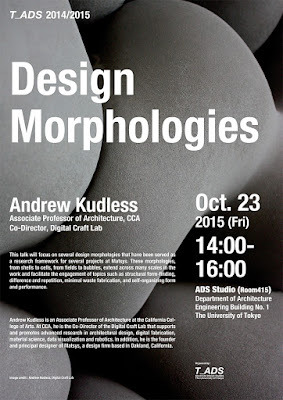 On October 23rd, Andrew Kudless presented his projects at the T_ADS Obuchi Lab. 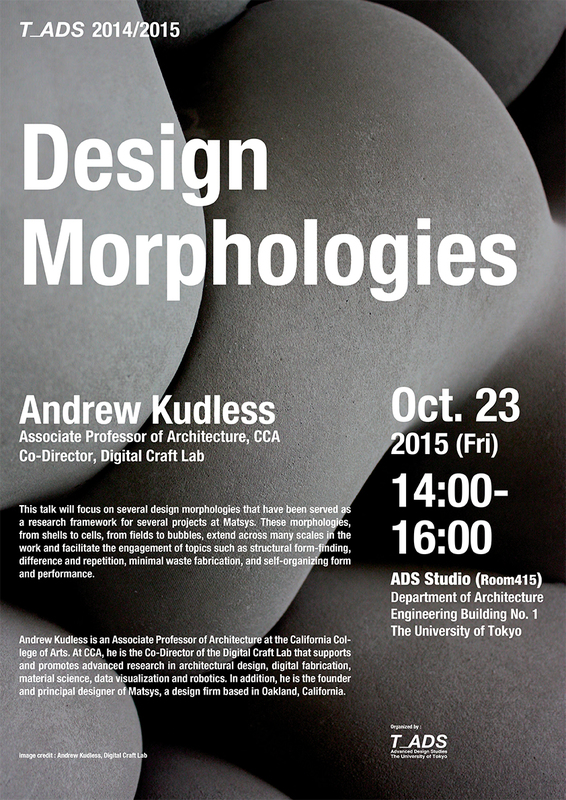 Obuchi lab will host Andrew Kudless of the Digital Craft Lab for a guest lecture on Friday, October 23, 2015. The lecture will be held in Room 415 of the Architecture Building (Engineering Building #1) on Hongo Campus. 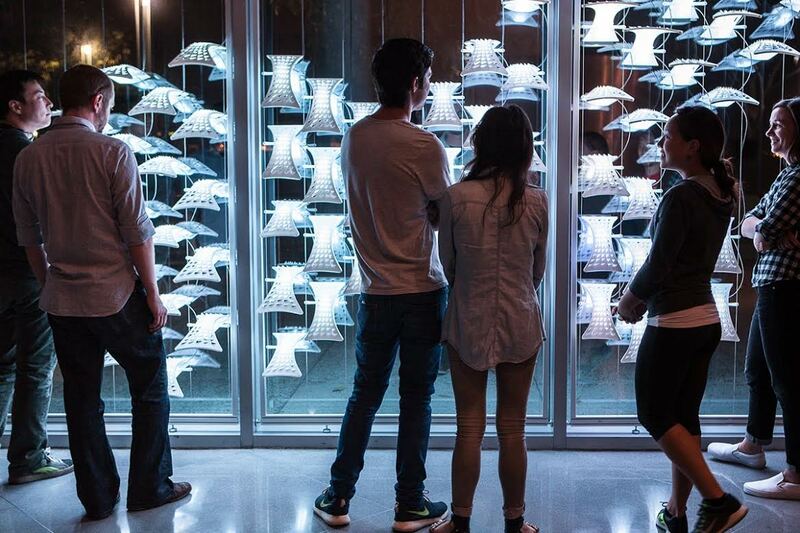 Andrew Kudless is an Associate Professor of Architecture at the California College of Arts. 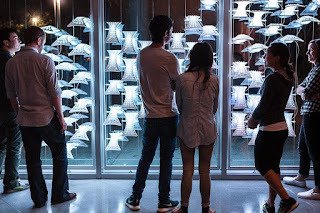 At CCA, he is the Co-Director of the Digital Craft Lab that supports and promotes advanced research in architectural design, digital fabrication, material science, data visualization and robotics. 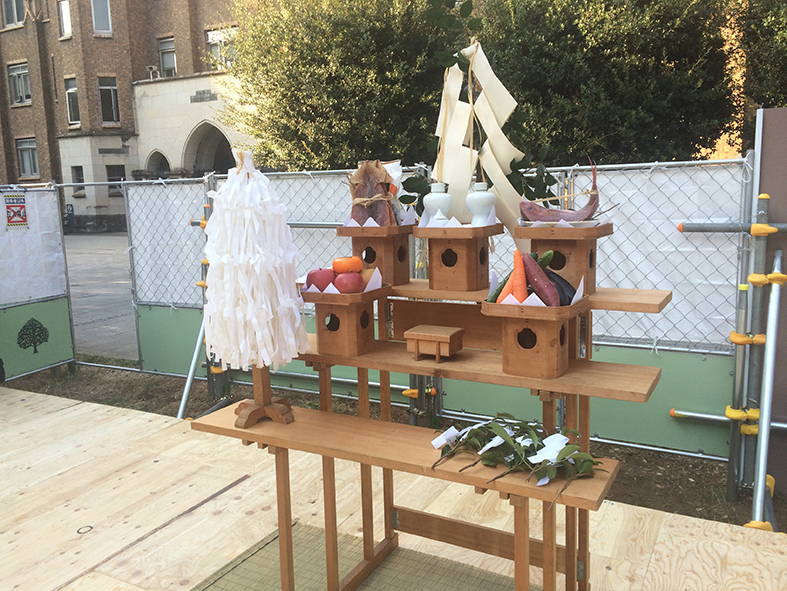 In addition, he is the founder and principal designer of Matsys, a design firm based in Oakland, California. 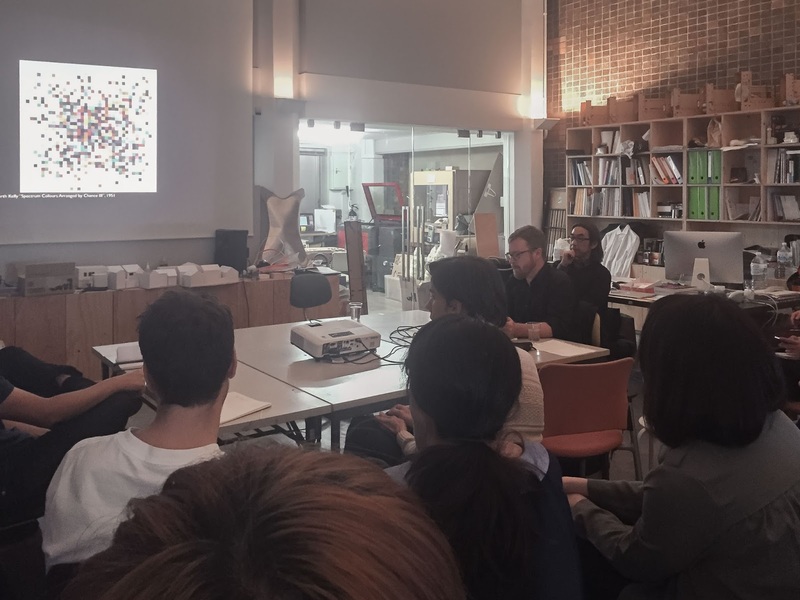 This talk will focus on several design morphologies that have been served as a research framework for several projects at Matsys. 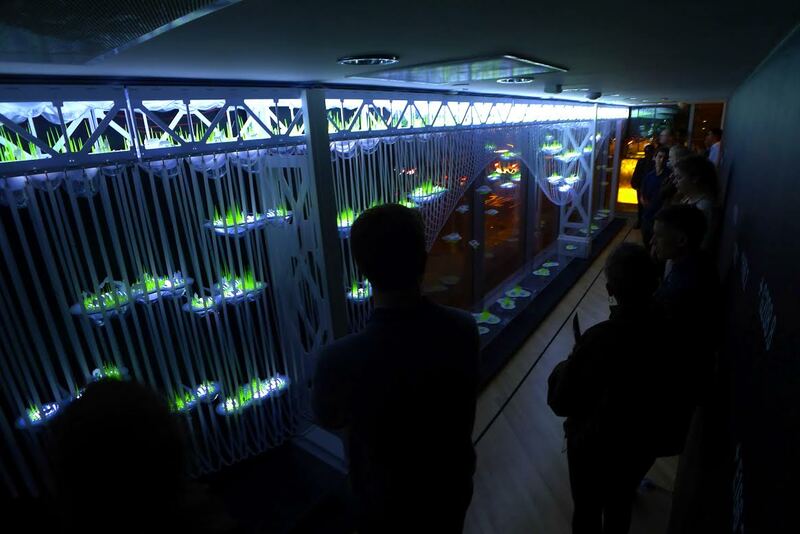 These morphologies, from shells to cells, from fields to bubbles, extend across many scales in the work and facilitate the engagement of topics such as structural form-finding, difference and repetition, minimal waste fabrication, and self-organizing form and performance. 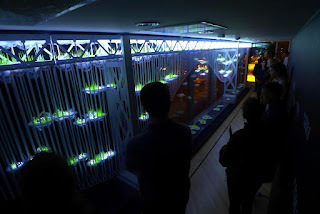 Jason Johnson presented his projects at the T_ADS Obuchi Lab. 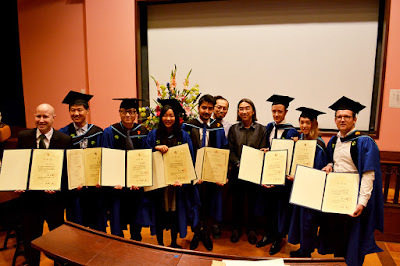 Congratulations to Class of 2015! 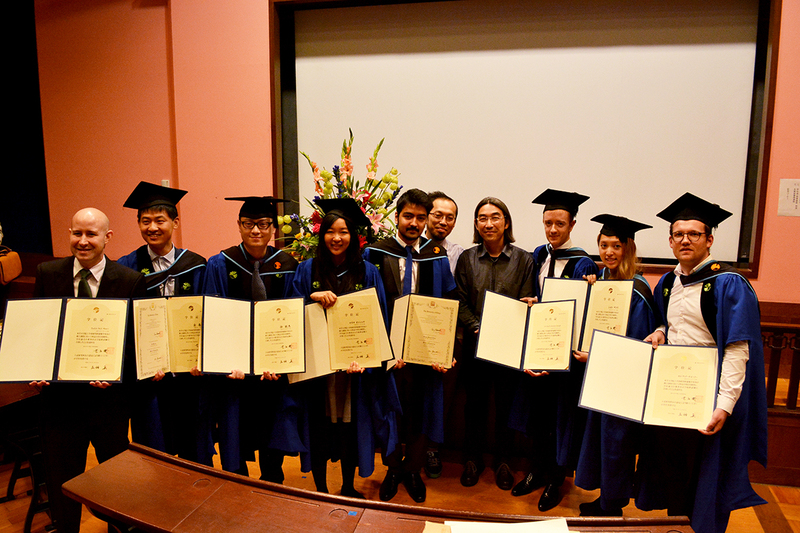 Congratulations to the Obuchi Lab Graduates of the Class of 2015!